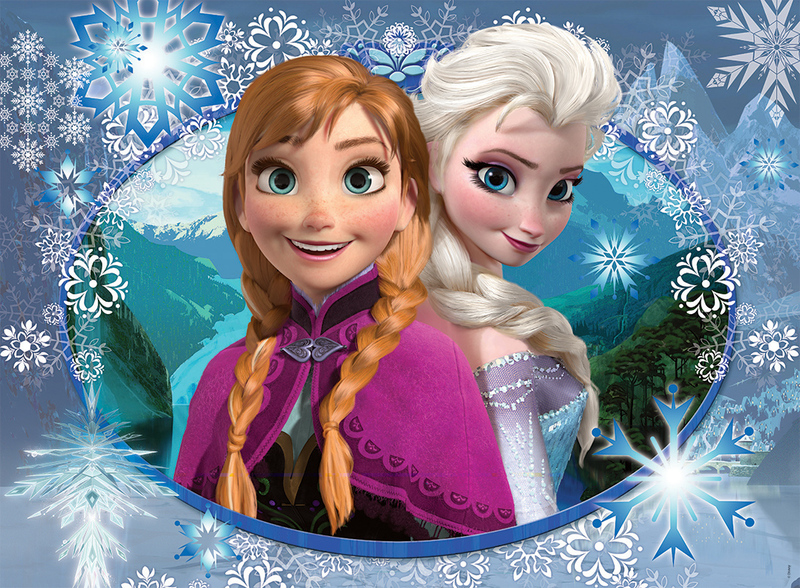 एल्सा और एन्ना. . HD Wallpaper and background images in the Elsa the Snow क्वीन club tagged: photo elsa anna frozen.